The Traqueur Neo is a hunting tracker boot with watertight easy access ‘Aquazip’ rear zip and a warm neoprene lining . The boot features double Kevlar reinforcement on the front of the boot for complete protection from abrasion, tearing and rough vegetation. The Bi-density grip sole provides effective all-terrain grip. The midsole features shank reinforcement for better arch support, whilst the upper provides lateral protection and ankle support for all day comfort. 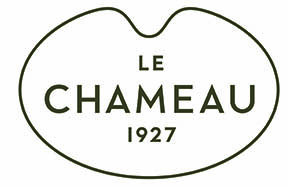 View all Le Chameau products >> As major stockists of French brand Le Chameau, we stock a good selection of clothing, accessories and of course their legendary boots. Free boot bag with all full price Le Chameau wellingtons.